We would like to take this opportunity to introduce the new Lounge 'Rendezvous' to our InterNations community! it is located in Seaworld, one of the most popular and favorite location among all of the communities, including the Chinese ones. Please use Line 2 and get off at the Sea World Station and exit from Exit A. Walk straight down for approximately 5 minutes till you see Pacific Coffee on the right side. 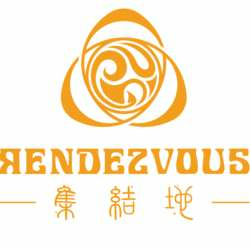 Take the escalator up to the first floor and turn right and you will see Rendezvous.